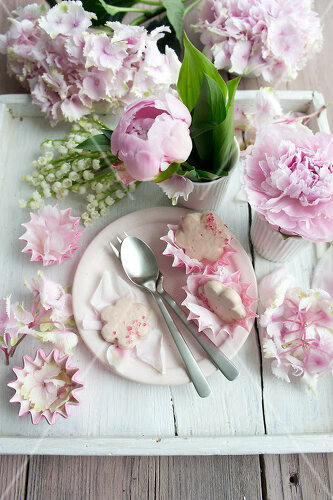 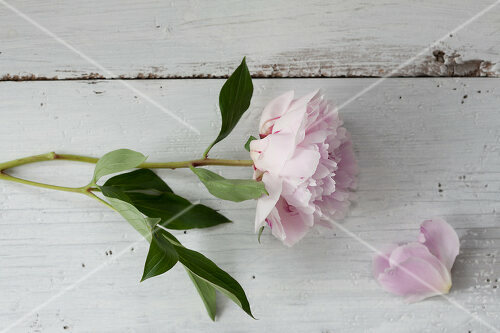 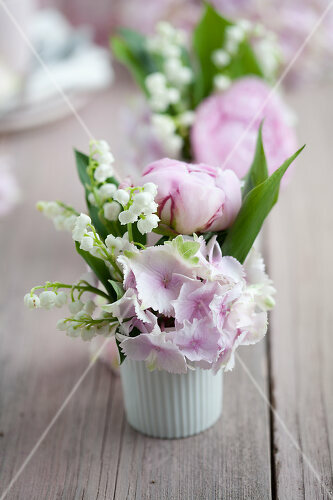 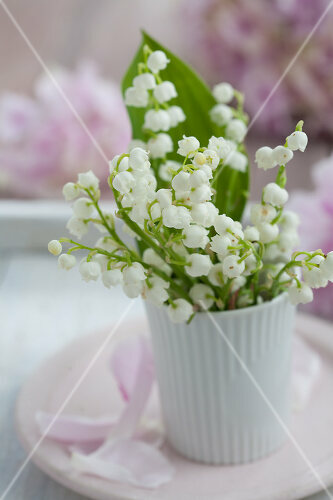 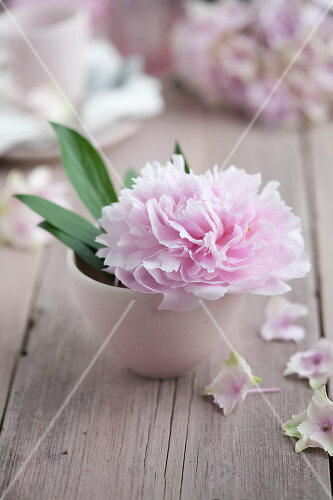 May is the season for peonies and lilies of the valley. 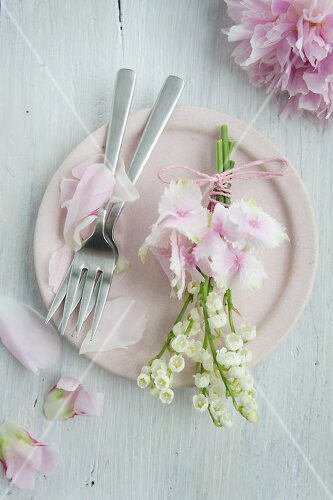 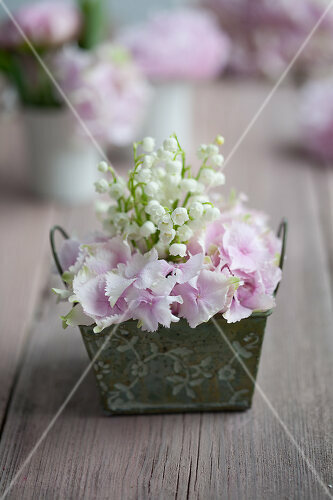 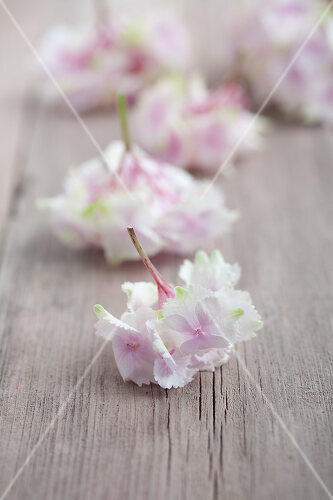 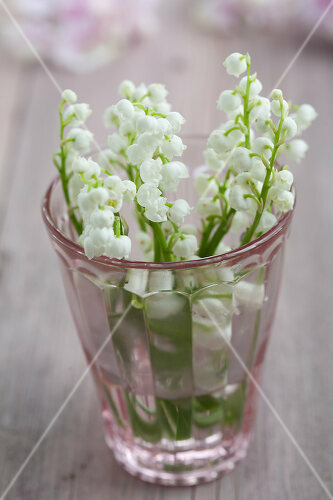 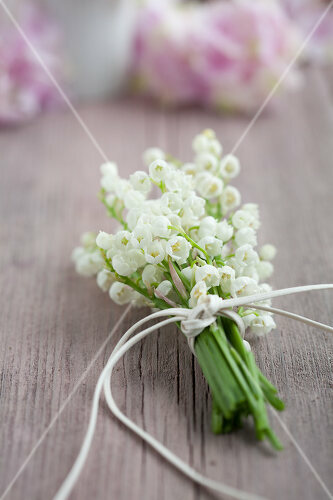 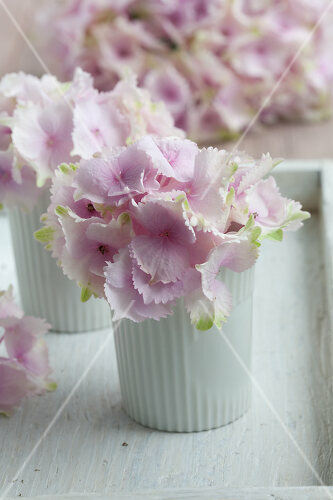 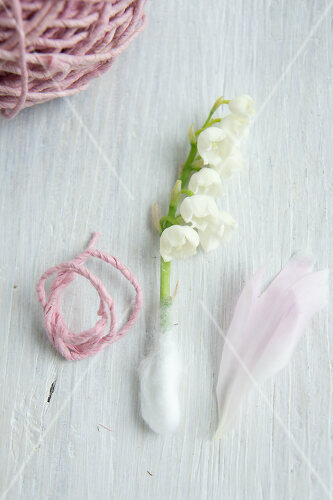 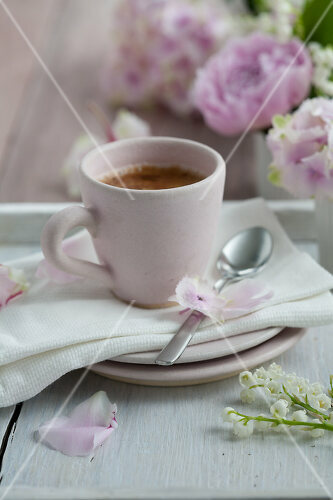 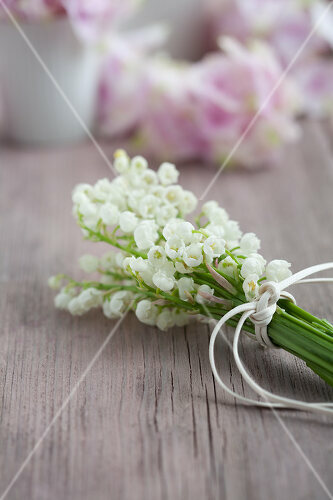 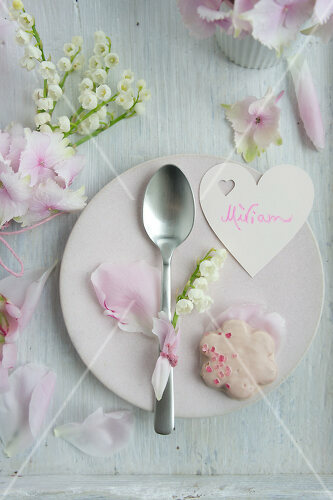 These delicate flowers provide the perfect touch when feminine, romantic decorating is called for. 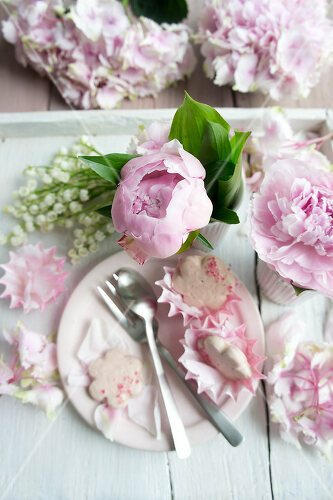 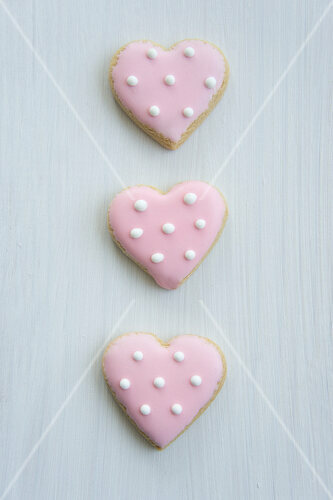 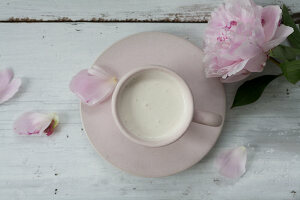 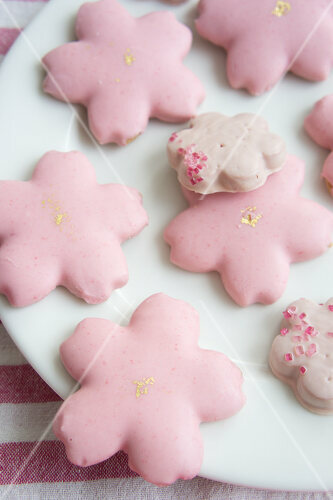 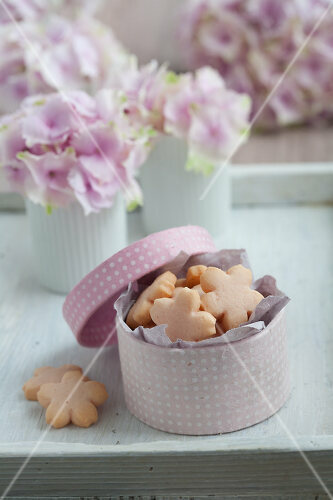 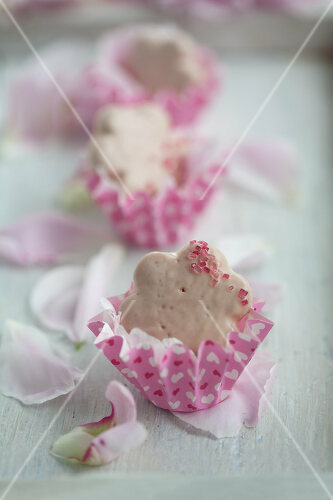 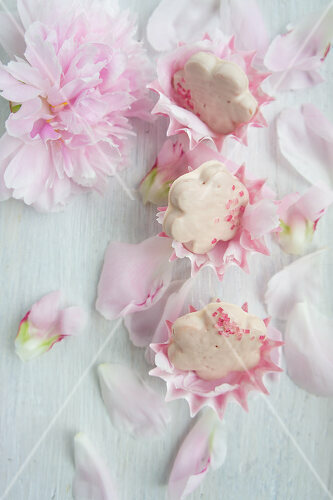 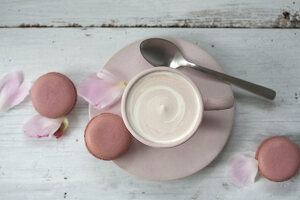 The pastry recipes take their tip from the delicate pastels and provide tempting treats.